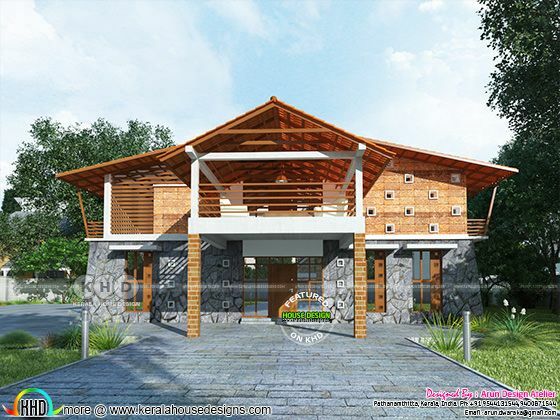 4 bedroom sloping roof house design in an area of 2900 Square Feet (269 Square Meter) (322 Square Yards). Design provided by Arun Design Atelier (Formerly Design Concepts), Pathanathitta, Kerala. Ground floor area : 1800 sq. 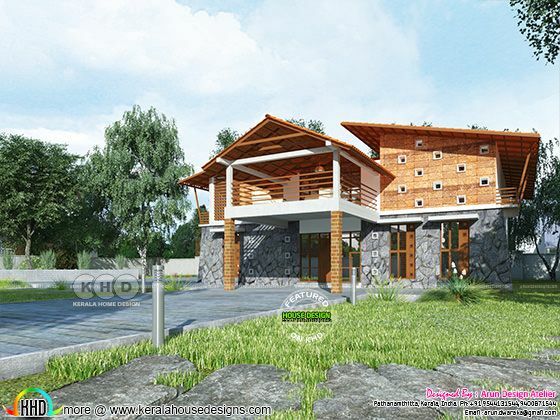 ft.
0 comments on "2900 square feet sloping roof modern home"